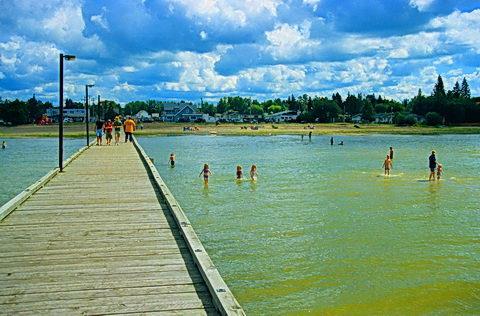 Along the shore of Beautiful Lac Ste Anne, just 60 km West of Edmonton, Alberta Beach is a great place to live! Enjoy the sandy beaches and warm shallow water in the heat of summer and then marvel at the beauty of nature during our wonderful Alberta winter. Alberta Beach has been widely noticed for its recreation and tourism attractions but having over 880 permanent residences makes this village much more than a vacation get-a-way! Imagine having the lake in your very own back yard! Fishing and boating whenever you want and intimate long walks along the shore. Hey, what's not to love?! But never forget, Alberta Beach has much more to offer than just a beautiful landscape! Head out to one of the restaurants for an evening out instead of cooking, make a stop at the local pharmacy or visit any one of the shops to pick up a gift for someone special. Groceries and necessities are all conveniently located right here. Alberta Beach has it all!! Alberta Beach is best known for tourism and recreation but offers so much more! Just ask any of the 880+ permanent residents that enjoy this Village all year round! Why don't you join them? Get away from the crazy hustle of urban life, look up into the night sky and see the brilliant stars sparkling like diamonds, not just a few faded dots and enjoy the peace and tranquility that Alberta Beach has to offer. With so many permanent residents and of course children, mean that certain facilities are needed, like schools! Grasmere School is a Kindergarten to Grade 8 school, located at 4101 46th street and is Northern Gateway Regional Division #10. This community minded school has great grouping for the children, as the bigger Garde 8 kids tend to watch out for our tiny Kindergartens! The Grade 9's, 10's, 11's and 12's are bussed to the high school in the town of Onoway nearby. Since Alberta Beach is only about 15 - 20 minutes to Stony Plain and Spruce Grove, and under 35 minutes to Edmonton, the convenience of urban living is still nearby but once you've made Alberta Beach your new home, you'll never look back!! 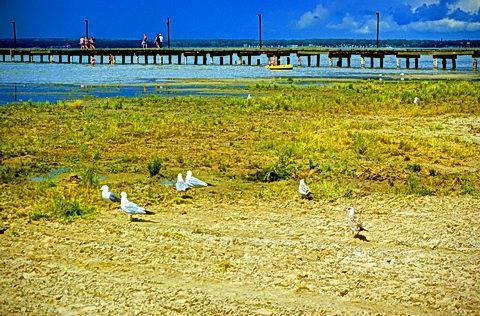 This great little summer village in Lac Ste Anne County, is nestled nicely along the South East shore of beautiful Lac Ste Anne. 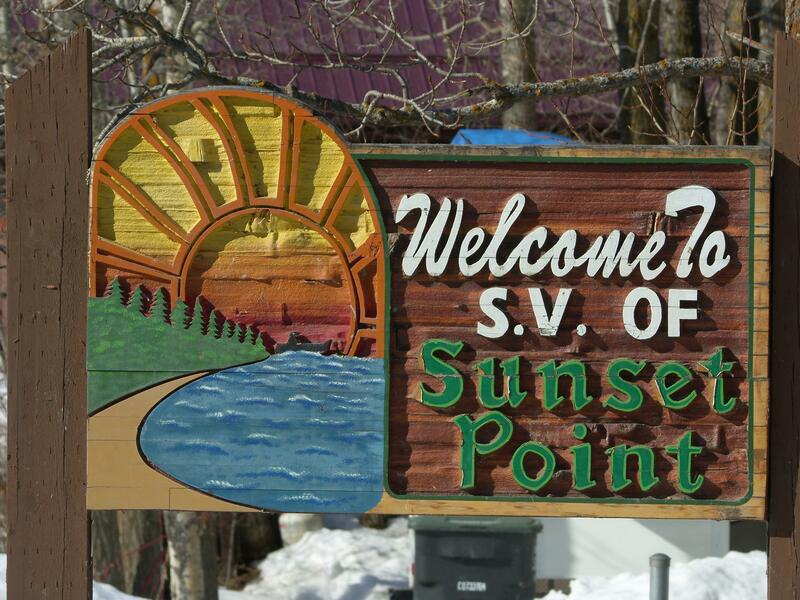 Officially established in January of 1959, Sunset Point quickly became a summer attraction for all who craved time away from the hectic life they led and just wanted to relax at a wonderful lake shore. Sunset Point has a total of 364 residenses with 242 of them being fulltime, year round. Because Sunset Point is only about 60 Km Northwest of Edmonton, convenience and amenities are available just 40 minutes away!